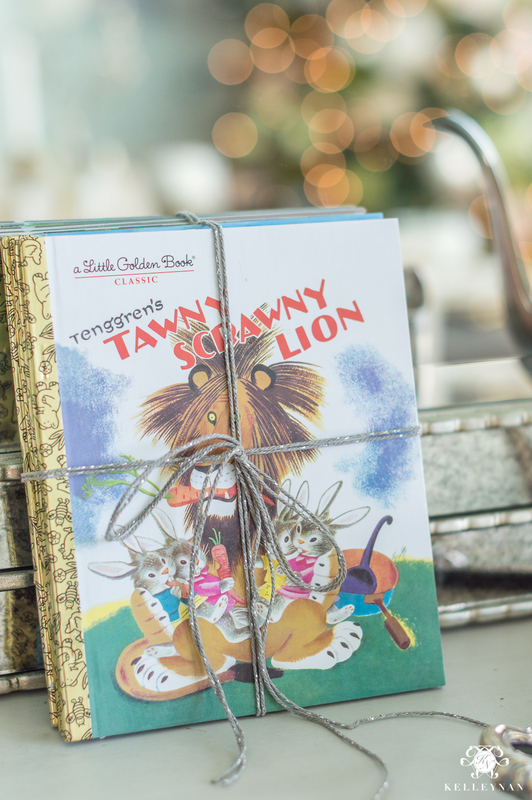 If you have been a KN reader for a little while, you probably all know how much I love coming up with creative gifting ideas, more specifically, creative hostess gifts and gifts to have on hand. 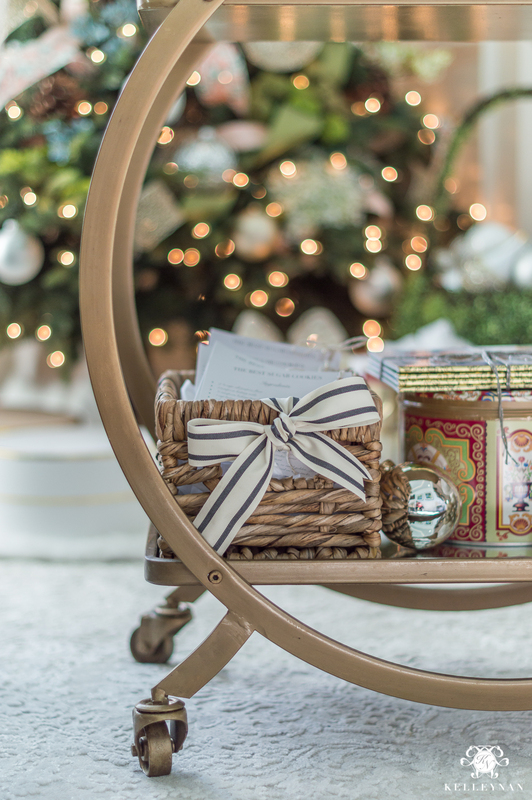 The holidays are here and I’m kicking off my gifting series today with World Market, with a few adorable, thoughtful, and totally unique gift ideas for your friends, neighbors, and guests this Christmas. This post is sponsored by World Market. As always, all content and opinions are my own. Posts on KELLEYNAN.com may contain affiliate links. Click HERE for full disclosure. Dave said they reminded him of a basket of muppets (which he loved… and I did too). 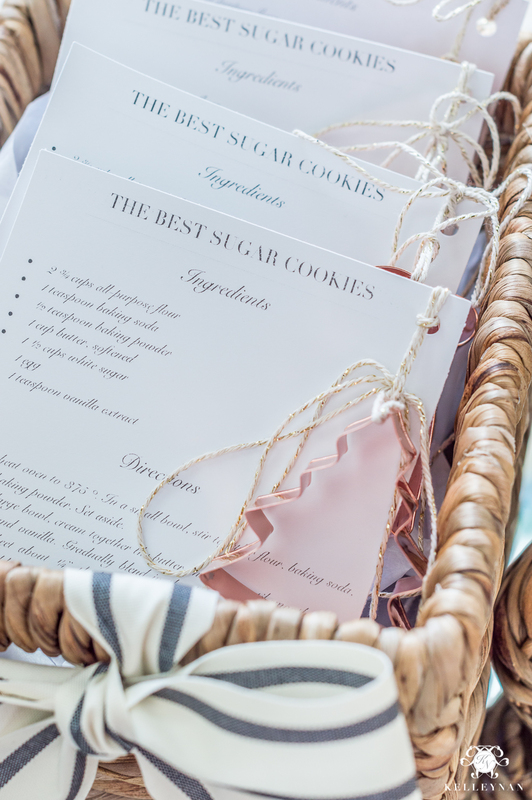 No bows, no wrapping, no tags… just a simple set up with an invitation for guests to choose a treat for their own home. I printed two little signs on a piece of cardstock, cut them, and glued them onto the top of some patterned paper straws. The key to this is 1. finding things in quantities that you can split, and 2. individualizing them. 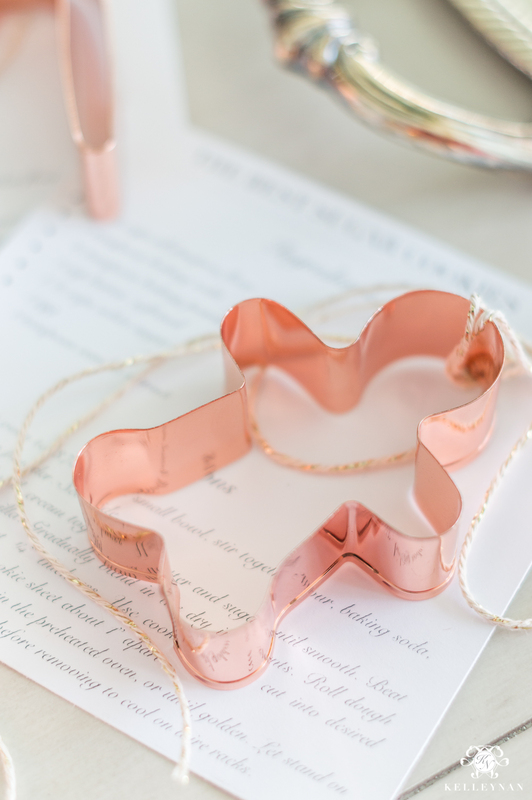 I saw these pretty (again, nostalgic) cookie cutters that come in a set of four (on sale right now for $5.99). Think about it this way- handing someone a box of cookie cutters as a gift- that doesn’t seem super special. Splitting the box and handing someone one cookie cutter- that doesn’t seem like enough. 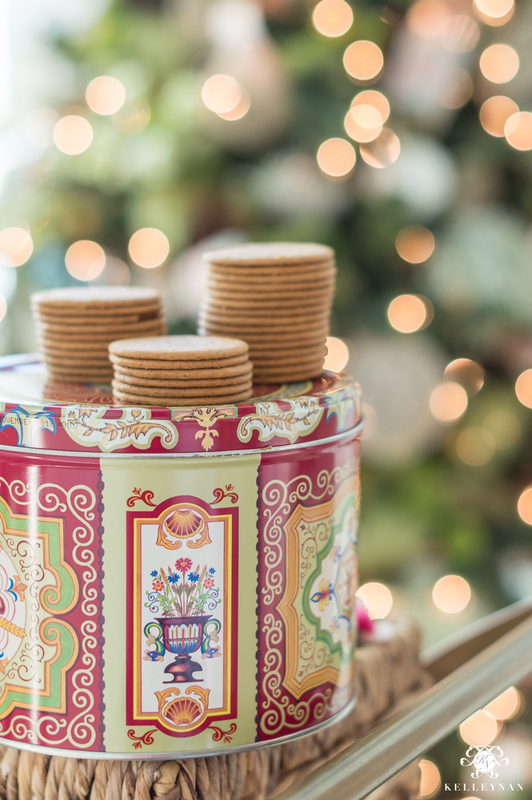 But, splitting the box and tying on your favorite holiday cookie recipe… well I think that’s absolutely perfect. 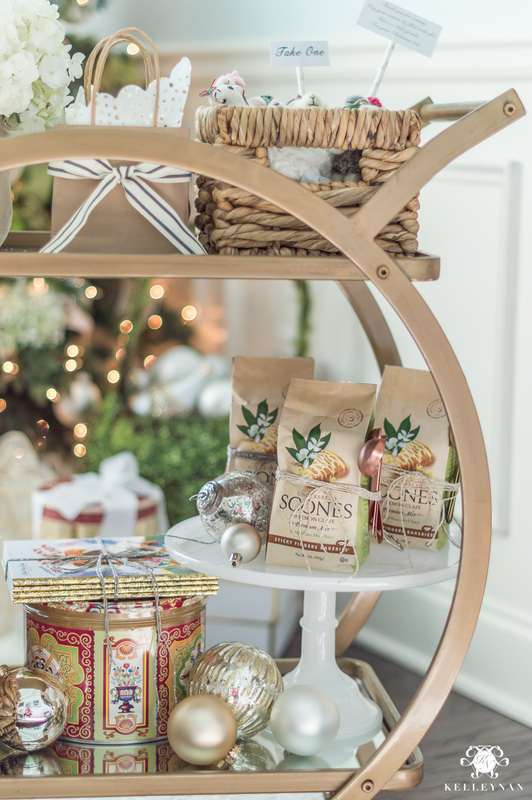 These are perfect for office gifts, mass neighbor gifts, and would even be great guest favors. With a price point of just over $1 a piece, you could barely pass out gum for that cost. If you’re heading to a party or event and the host has children, consider taking them a little holiday treat, too. Can you tell I’m all about the sentiment and nostalgia? 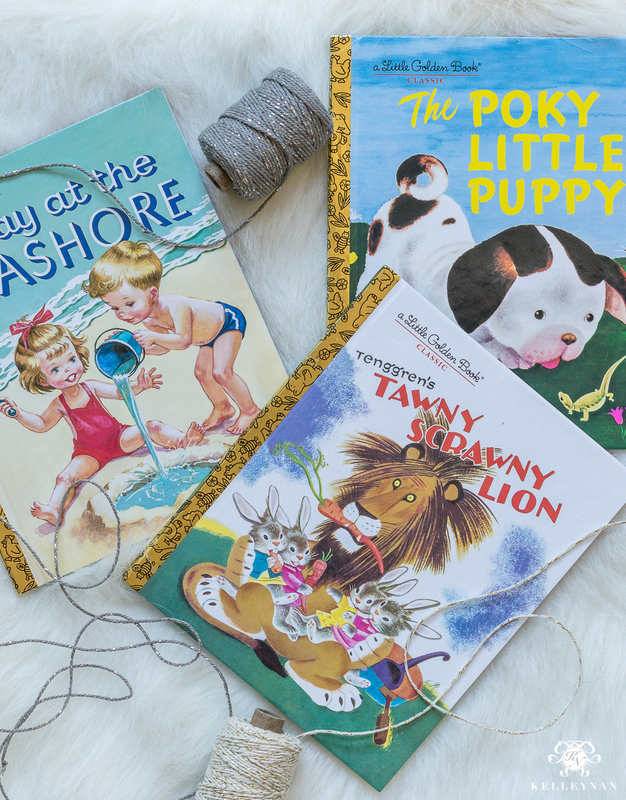 Christmas will do that to ya 😉 These classics were three of my favs and are all under $5. (There are several more to choose from HERE). 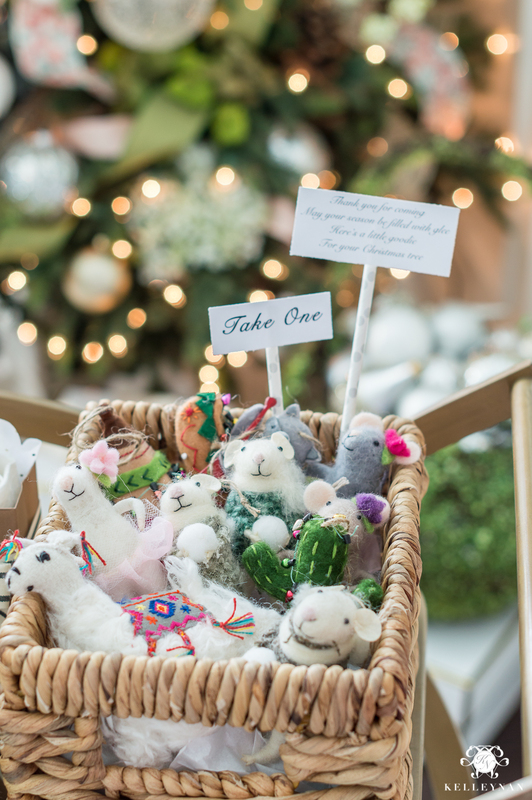 They’re also perfect for neighbor children, shower gifts, and are the ideal thing to have on hand in a small stash for occasions that may spring up. 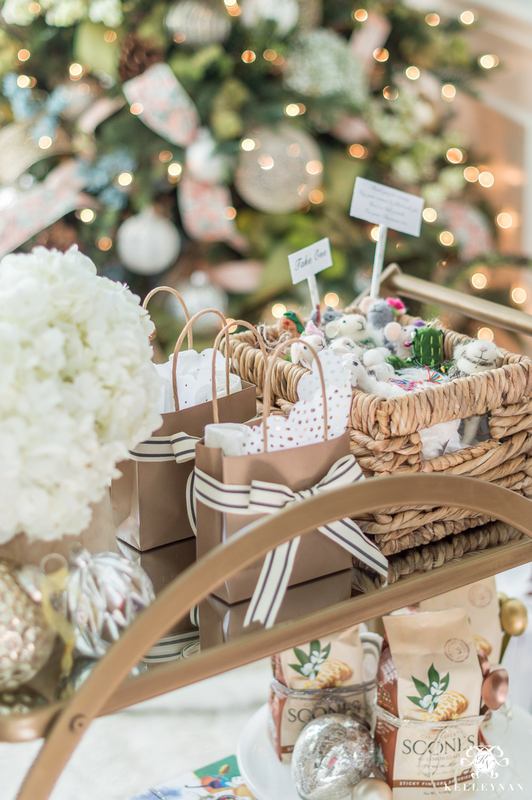 I love gift pairings – I think they remind me of small care packages. 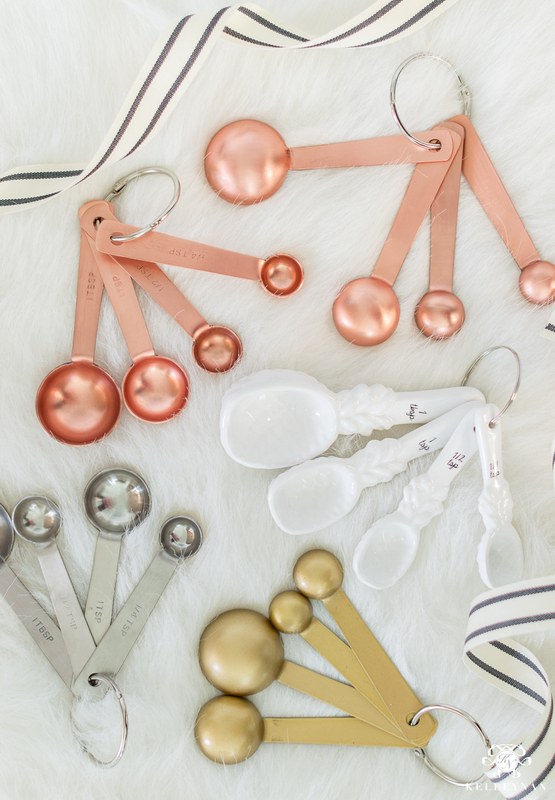 So, if I see one thing, I always think “ok, but what can go with it as the cherry on top?” I actually worked backwards on this one because first, I saw these too-cute measuring spoons in copper, gold, and even little white ceramic pineapples with script! So I decided to find a special baking mix. 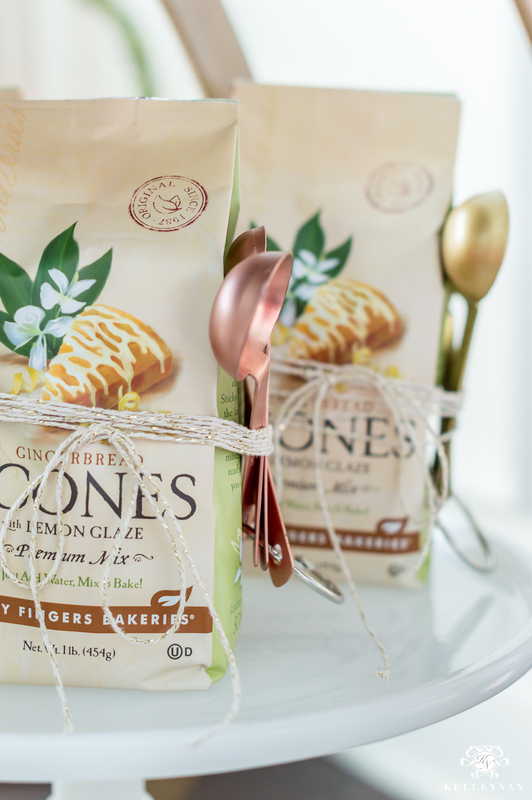 World Market has a TON of scone mixes (HERE) but I kept it seasonal (I thought of maybe Christmas Eve breakfast) with lemon gingerbread. 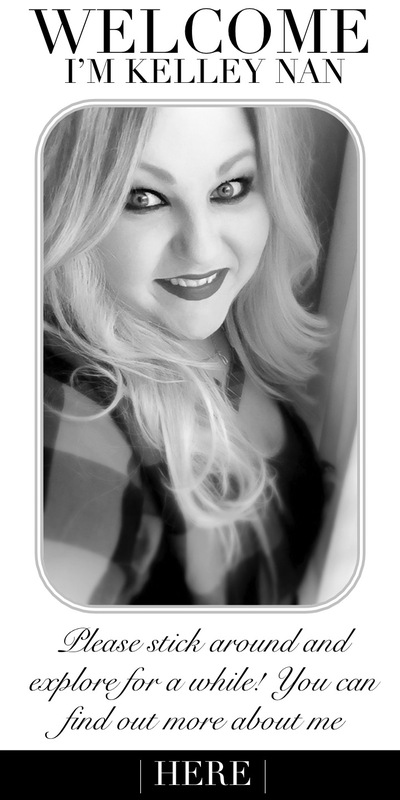 They come in a 6-pack quantity and are perfect for hostess gifts, or, neighbor gifts, family gifts, etc. Sure, you can wrap them but I think they are adorable, just as they are, tied with ribbon. 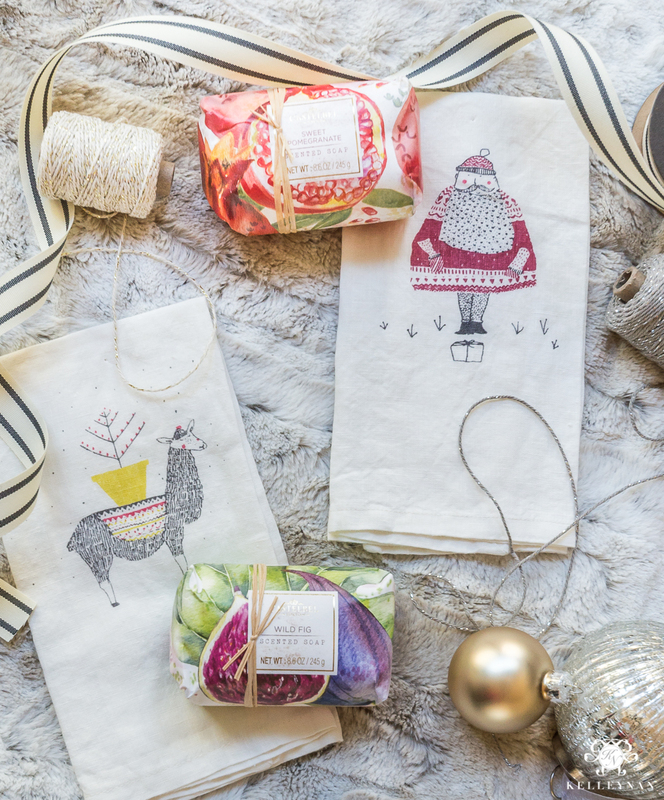 These cute linen hand towels actually come as a set- the Santa and holiday llama – but you can split them and pair them with a soap for a perfect little gift. PS- you’ve probably seen me use this soap a lot on the blog (and that’s because I love it ;)). 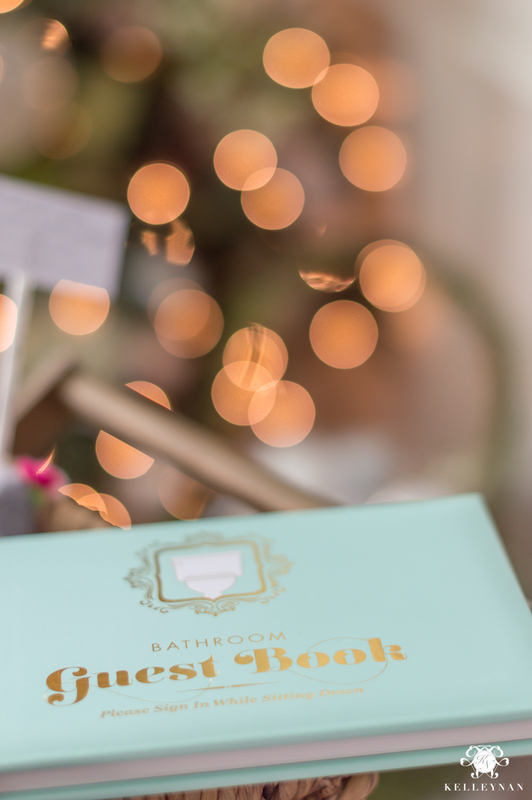 It smells divine and comes in the prettiest paper wrapping! I nestled them inside these teeny tiny bags and tied them with this ribbon. I don’t know if you know this but World Market ginger snaps basically have this huge cult following. 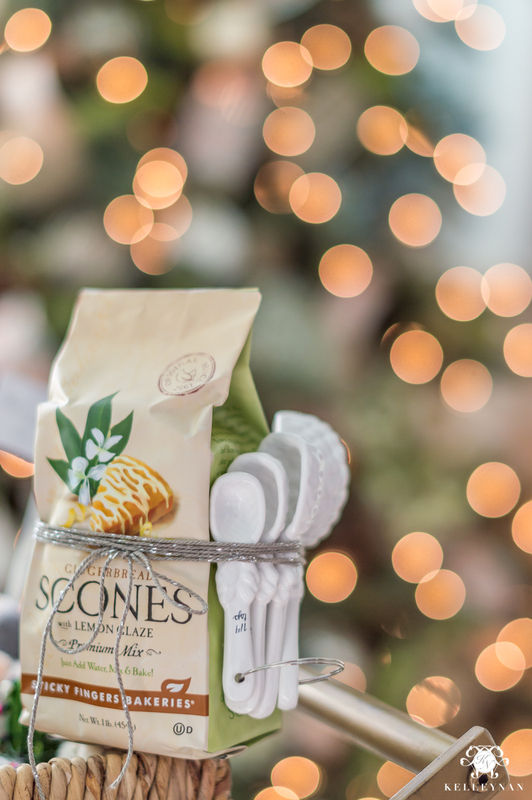 We’ve been getting them each year for years; there’s a reason they have more ratings than anything else on the World Market website 😉 They are perfect to have on hand and give as a simple host/neighbor gifts (see ya, popcorn! ), or, taste test first for your own family tradition. A favorite find this year is actually for the whole family. 12 days of Christmas poppers. You can use them at a party but I thought of something even more fun. 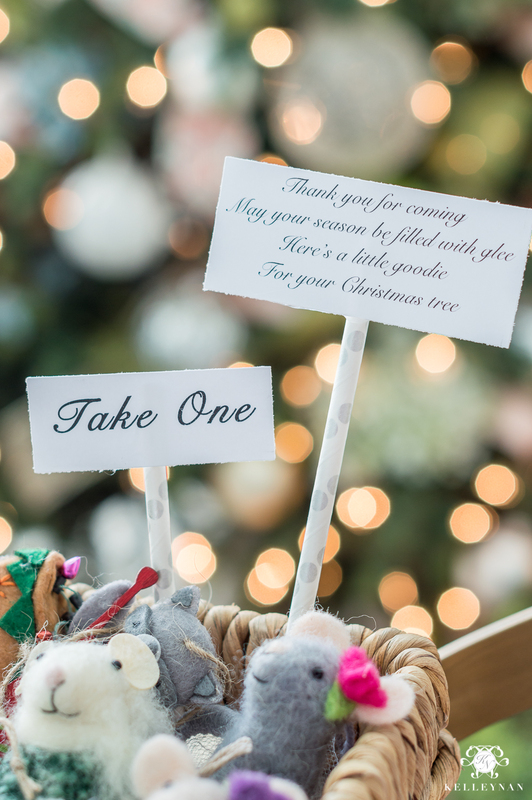 Why not use them advent-style with one each day leading up to Christmas? You know how we (kids and adults) look forward to advent calendars? Here’s a new clever spin and even the suggestion takes this party favor to a thoughtful gift for the whole family. If you have some special neighbors, deliver this treat early so they can anticipate using them this season. I had no plans of actually including a Dirty Santa gift but when I saw this, I had to have it. You guys. If there was ever a more perfect gift, I don’t know what it is. Here’s a peek of the bathroom guest book. I mean, come on. 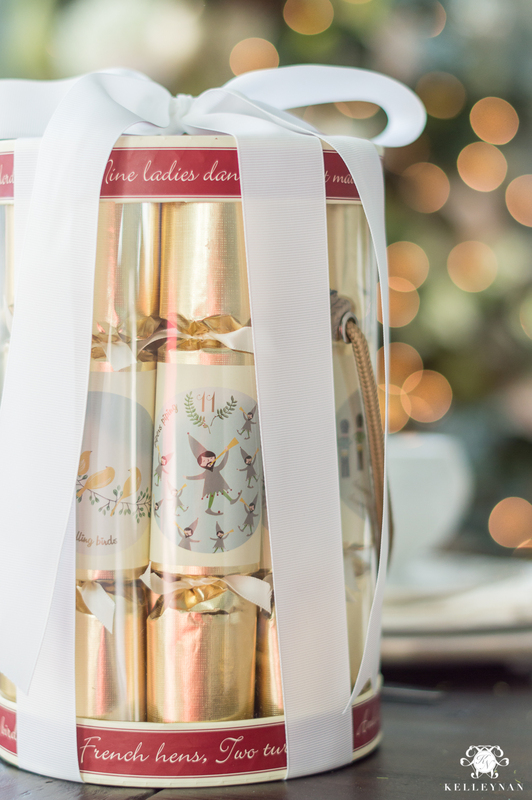 If you assemble stockings for your husband, this is a perfect fun thing to include, too! And just a little reminder- all World Market furniture is currently 40% off with code FURNSALE (ends on 11/26). Here are a few of my pieces that are eligible. I love this round up so much! 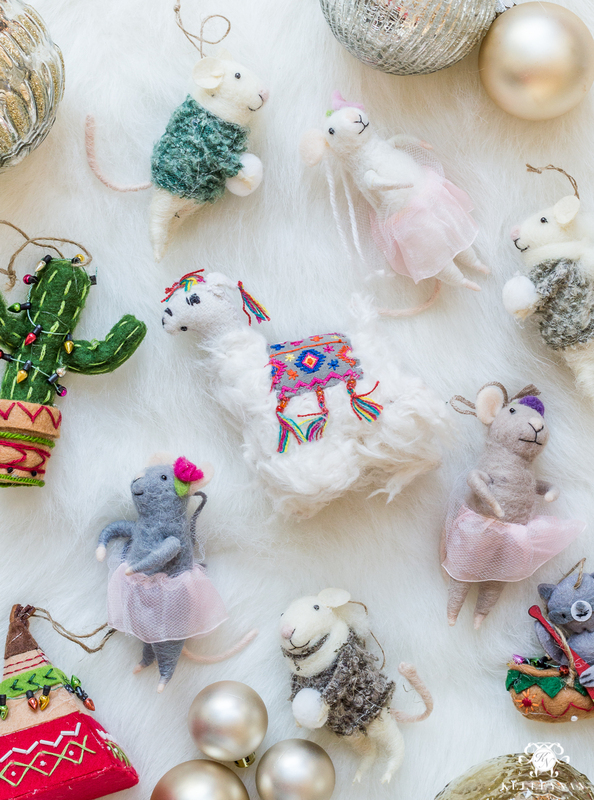 You had me at the felt ornaments. I may be adding World Market to my errands list today…I “need” these! Oh Kelley, you have no idea how much I adore you! Everything you touch turns to gold and todays post (and photos) are no exception. Brilliant and beautiful! Thank you. Loveeee these ideas! 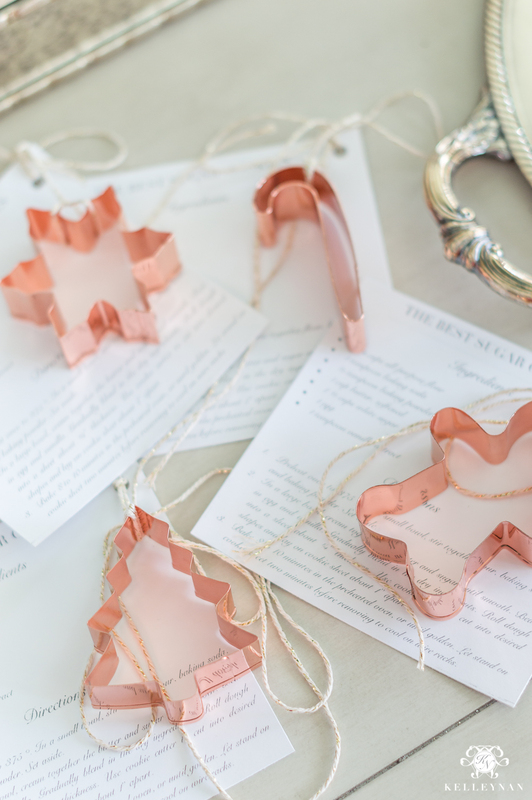 Especially the cookie cutters attached to the recipes 😍 Oh and btw, we have that bathroom guest book in our guest bathroom and it’s always a huge hit! Kelley, I love all your posts, but this has to be one of my favorite! Such cute and creative ideas! 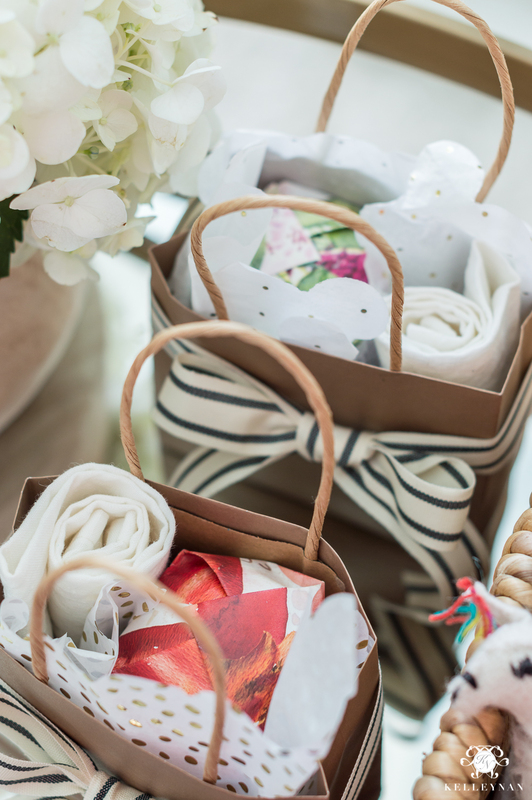 As a manager of a woman’s retail store with over 30 employees, this made coming up with a gift for all of them so much easier and more affordable. 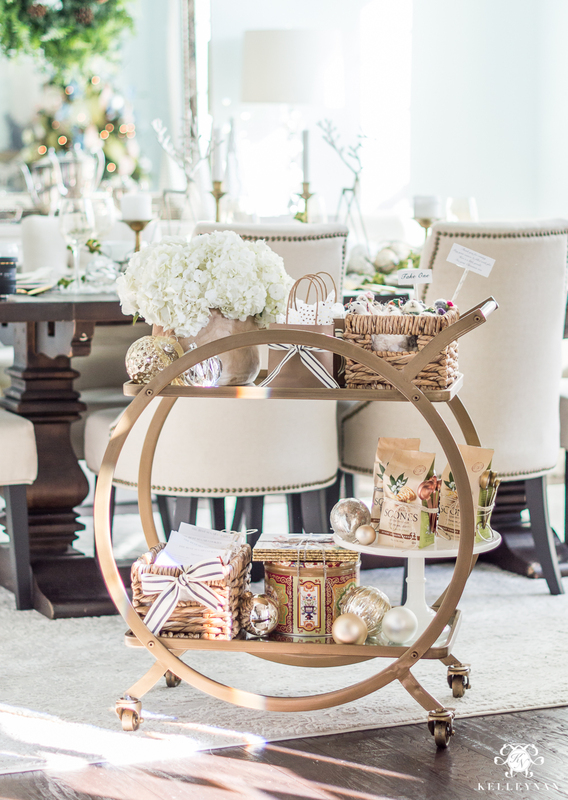 Plus, I just bought your bar cart a few weeks ago, so here’s to hoping my gifts will be as beautifully displayed as yours! Thanks again Kelley for the great ideas. Your cart looks so pretty! I think I know what the office will be receiving this holiday! what a wonderful post………its always nice to have a little something on hand. Love the Bathroom book, need one of these for the cottage! What great ideas and great photography! Will definitely be trying some of these. Belinda, that just made my day! Thank you for sharing! I love these ideas!!! Thank you!